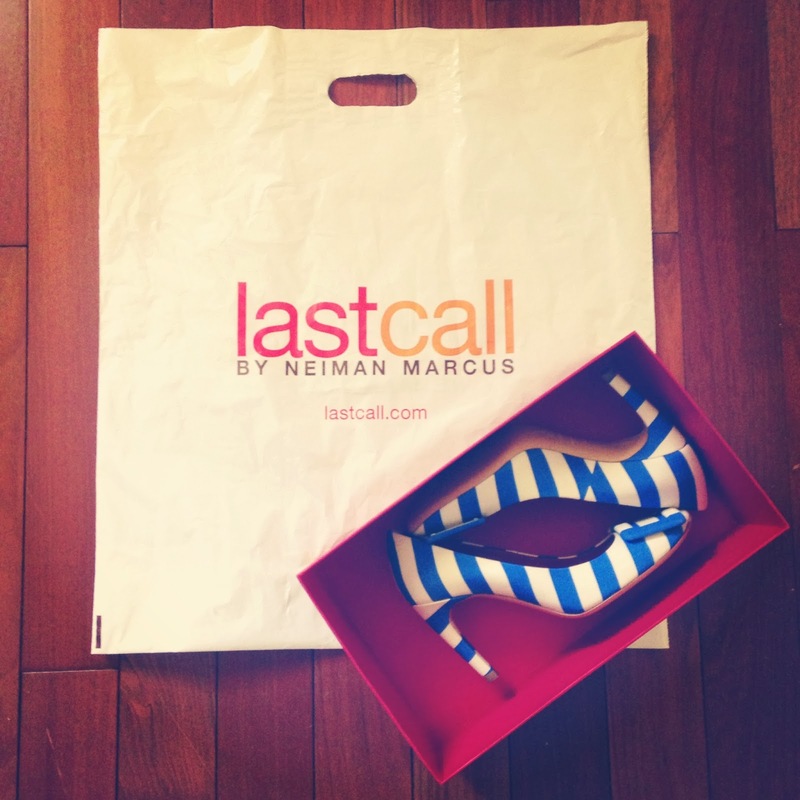 I am not a big designer shoe kinda gal, but when I saw these Roger Viver pretties at Last Call Neiman Marcus I knew we were meant to be. 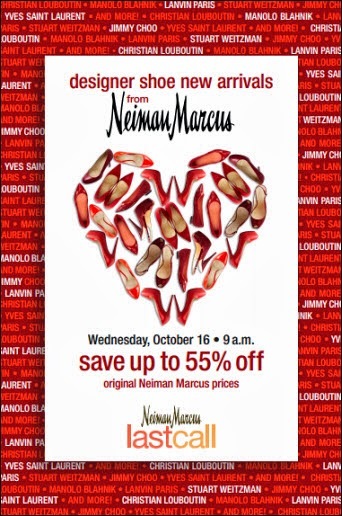 Last Call Neiman Marcus is having a great Designer Shoe Event going on right now with some amazing kicks direct from Neiman Marcus stores but at a bargain. Stay tuned to the blog to see how I style up these puppies!